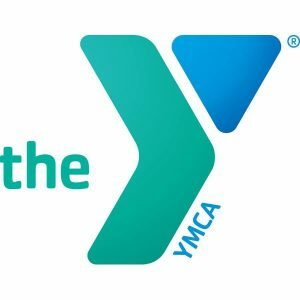 Healthy Snacks, Raffle Prizes, Day Passes to the Y and more! An intergenerational conference about navigating your next step. Aging touches us all, so whether you are planning ahead or planning for now, this event will help you find the resources you need. 12:30 pm Long term Care Insurance : Do You Need It? How Much Does it Cost?